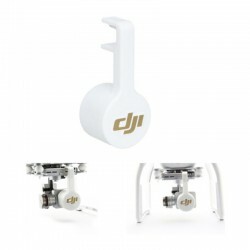 DJI Spareparts There are 14 products. 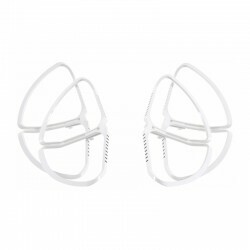 This is a replacement DJI Phantom 2 Vision+ Landing Gear Set. 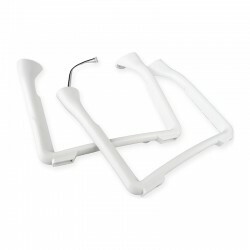 Package includes landing gear and installation hardware. 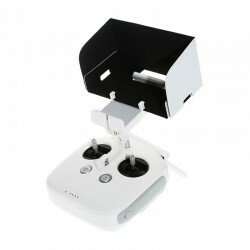 Replacement Part for DJI Phantom 2 And Phantom 2 Vision+. 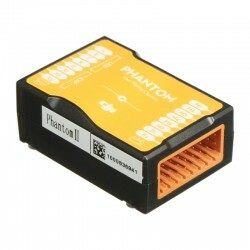 This is a replacement DJI Phantom 2 GPS Module. 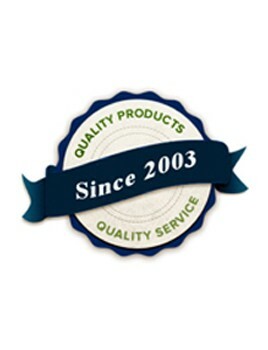 Package includes module and mounting hardware. 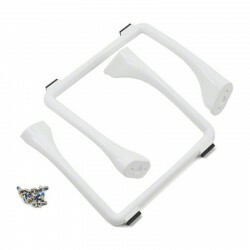 This is DJI Phantom 3 Landing Gear. 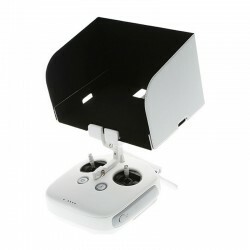 DJI Remote Controller Monitor Hood for Smartphones (Inspire 1, Phantom 3, Phantom 4) This hood shields your smartphone from direct sunlight to give you a perfectly clear view of your display. Made from high-quality synthetic leather, the hood can hold a phone of 165mm x 87mm x 85mm in size. 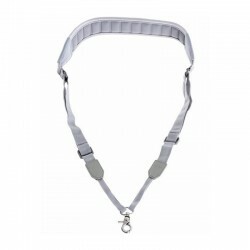 This lanyard lets you off-load the weight of the remote controller when flying. Compatible with the Phantom 4, Phantom 3 series, Inspire 1 series and Ronin series. 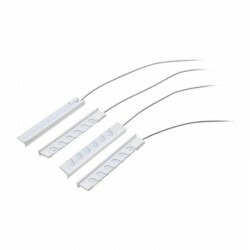 This is DJI Phantom 3 Antenna (4pcs) Part 3 DJI Phantom 3 Antenna replacement (4pcs) fits both the Professional and Advanced model. The DJI MC for Phantom 2 Vision houses the quad-copter's flight computer and provides connection ports for auxiliary hardware associated with the fight control system, such as the receiver, GPS, gyro sensor, IMU, and more.